No matter what you are collecting car, coins, stamps or guns misprints are valuable. 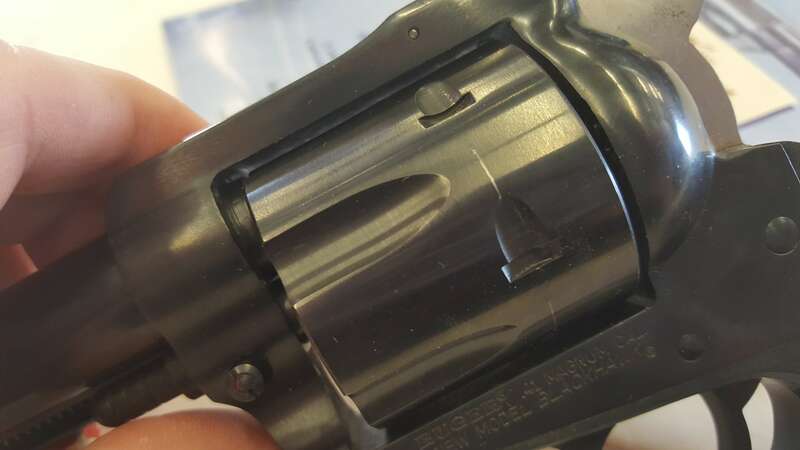 Having the wrong information stamped on your revolver may not bring the same value increase as the airplane being upside down on your stamp, yet rare is rare in the collector world. To some this seems odd but there is no limited edition mistakes. Often mistakes on new products are resolved by replacing them making the mistake even rarer. 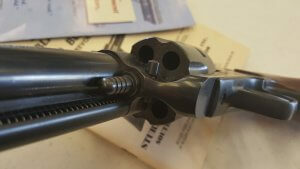 Enter our newly found Ruger BlackHawk 41 Magnum with 38 super barrel and cylinder. We contacted Ruger and made sure the gun was issued as a 41 Magnum. 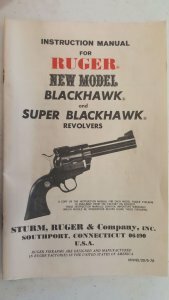 We contacted the original Dealer who bought the gun from Ruger and the original purchaser to get the full story on how this gun even still exists. 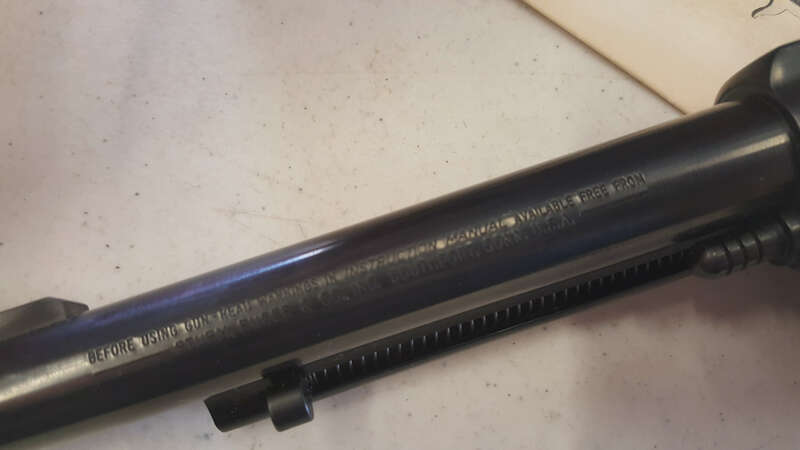 For more than 30 years this gun has gone unfired and after my inspection I say good because the mistakes here are not just in the stamp on the frame. The damage is expected because of the timing issue in this mistake Normally 15% reduction in collector price for this damage probably shouldn’t apply. On inspection of the gun I first noticed scratches in the cylinder from rotation. Ruger doesn’t do this their locks clear the cylinder cleanly and you don’t get the scratch and drag you get from Smith & Wesson or Colts. The reason? 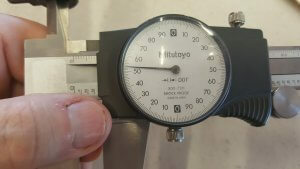 The cylinder doesn’t appear to be timed properly which actually makes since. This gun was stamped as a 41 Magnum which means after its properly timed by the factory for a slightly larger cylinder it would been taken to be TEST FIRED. Every gun that leaves the factory has at least one round of live ammunition fired through it this has been done for hundreds of years. Hate to burst the bubble of all the NIB unfired guys but there is no such thing as an unfired gun except maybe this one. Ruger BlackHawk Misprint and Wrongly built Factory Mistake. The condition of this box would demand a 20% reduction in the value of the gun because of its collector status and lack of care in packaging. The gun was a custom order by the customer and the dealer ordered it factory direct at the time. When it came in and they couldn’t put the ammunition in it they began to inspect and measure the gun. They found it had a 38 super barrel which was not marked as such and cylinder. Ruger offered to replace the gun but the customer wanted 3 guns to replace the mistake and Ruger refused and that’s how this gun stayed on the market. 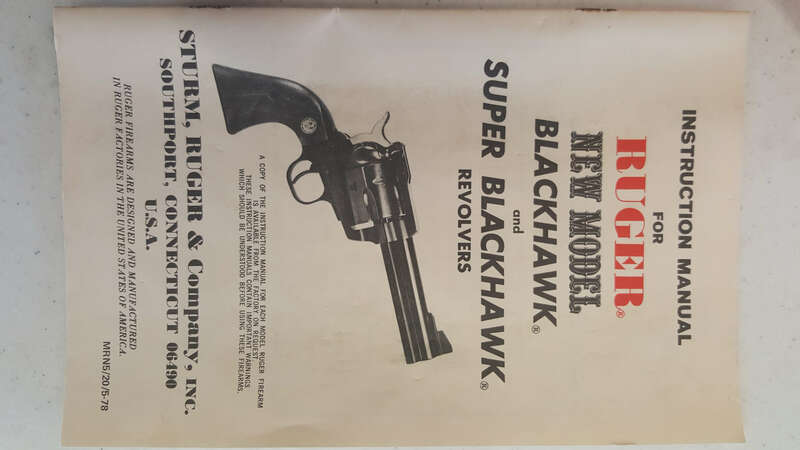 Keep in mind that this BlackHawk retailed for around $135 in the late 70s and the anti-gun movement hadn’t scared every corporate lawyer to death. 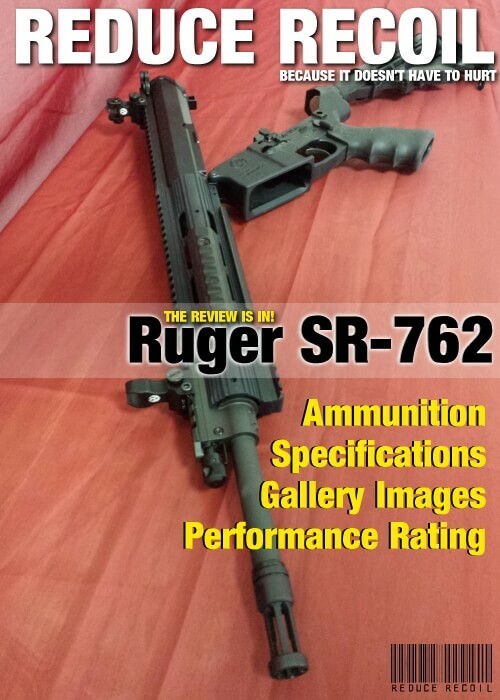 Plus since the caliber difference was in both the cylinder and barrel Ruger suspected there was no safety issue. Forgetting about their own quality controls in this process. 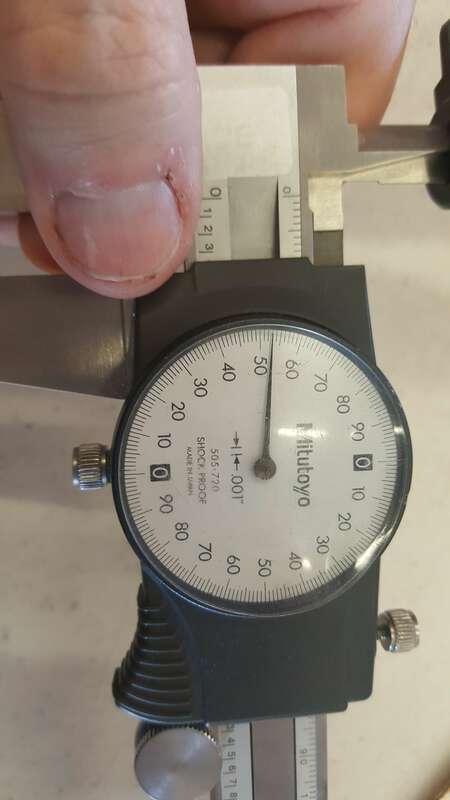 Law enforcement complains on sharp recoil killed this caliber from becoming a common norm. The 41 Magnum is a forgotten caliber superior to the 357 Magnum and the 44 Magnum especially for hunting. It fell out of favor while hot in the 60’s for law enforcement because it was the first Magnum gun not to have a Special version built first. The 41 special in a 200 grain bullet exceeds 1000ft/sec with gentle recoils and tons of stopping power because it was built later it never caught on as the Magnum punishment was not favored by Law Enforcement who had to train with their weapons weekly. 38 super barrel and cylinder without breaks in blue and shows no signs of tampering. condition for all gun and books and box. I say this because there may be another misprint gun out there in a rare caliber and its the rare caliber that really adds the value here. 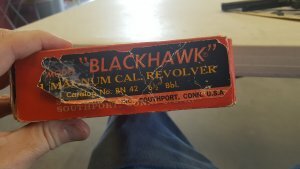 A 357 mag labeled 38 super wouldn’t add but $100 worth of rarity to a gun. 41 Magnums were special run calibers done just a 10 days a year at most. This is one of these guns that the market needs to decide its value even to a museum as this mistake predates the legal problems of the industry. Barrel had no caliber stamping on it. Bids, Cash & or Trades and with new owners permission we will update with what he is willing to resale for to determine market value. I love discovering rare guns keep them coming.